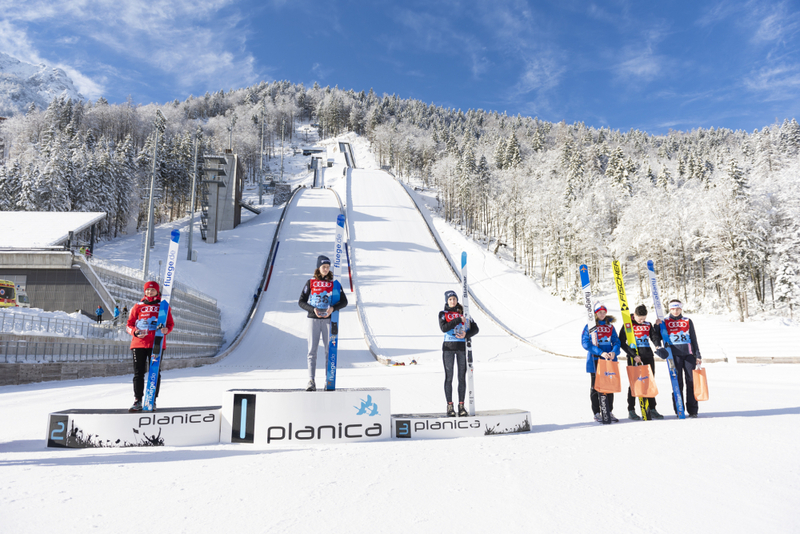 The second Continental Cup competition in Planica was also won by home athlete Jerneja Brecl who landed at 92 and 94.5 meters, gathered 218.2 points and beat Kamila Karpeil of Poland by just one point. She was followed by Katra Komar of Slovenia who trailed only 0.2 points. In the afternoon male athletes returned to the 102-meter hill. Cene Prevc of Slovenia achieved another victory with 98 and 99.5 meters and 263.5 points. He’s teammate Jaka Hvala followed with 2.7 point deficit, while Check Vojčekk Stursa came in third with 250.6 points.